A connected home brings devices and services together for an integrated, autonomous experience that improves a consumer’s life. Connected home experiences include everything from voice-controlled lights, house-cleaning robots, machine learning-enabled security cameras, and WiFi routers that troubleshoot for you. Thanks to decreasing costs and increasing options for connectivity, these smart home devices, sensors, and tools can be interlinked to create real-time, contextual, and smart experiences for consumers. IoT powers the connected home by bringing new features and capabilities to smart devices, like interconnectivity, security, offline communication, predictive maintenance, analytics for consumer insights, and machine learning. Each of these capabilities play a different role in key connected home use cases such as home automation, home security and monitoring, and home networking. 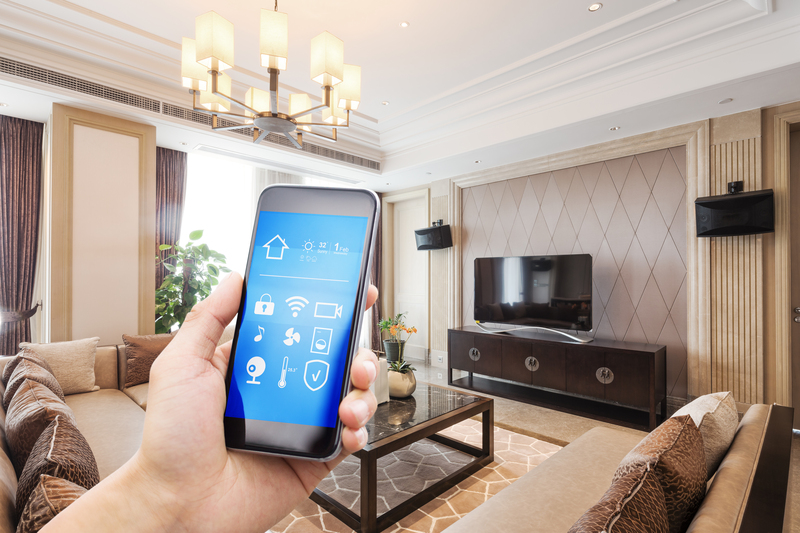 Home automation includes a wide range of connected IoT devices that can be found in the home such as a washer/dryer, oven, refrigerator, TV, coffee maker, or light bulb. AWS IoT helps improve the customer experience by enabling a device to connect and perform an action quickly, reliably, and easily. For example, a customer who buys a smart coffee maker will want an easy setup using an app on their smartphone. Additionally, devices can also benefit from using voice services like Alexa for a seamless customer experience. 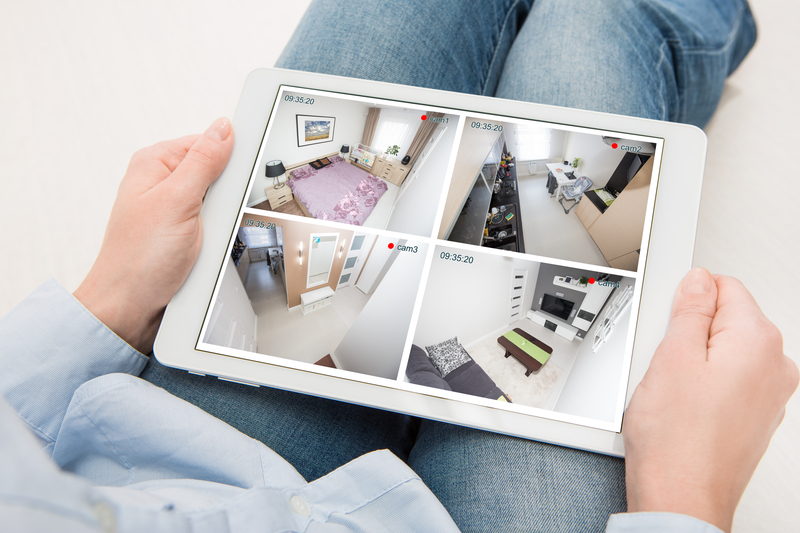 Products in the home security and monitoring segment include security devices such as connected door locks, video doorbells, security cameras, and monitoring systems such as water leak detectors, energy management systems, and connected thermostats. Devices built with AWS IoT can use machine learning to automatically detect threats, take action, and send alerts to home owners. 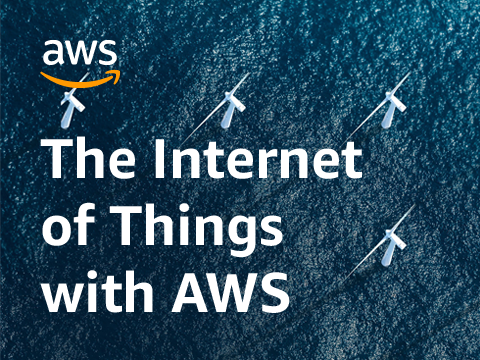 AWS IoT enables devices to run with low-latency and compute data locally, without internet connectivity. Network operators are looking for new ways to help customers quickly discover, troubleshoot, and fix home network issues including Wi-Fi and cable TV connectivity. AWS IoT enabled set-top boxes can automatically log network diagnostics and send to the customer service center proactively or allow customers to monitor and troubleshoot their network health through a mobile app. Amazon FreeRTOS, an IoT operating system for microcontrollers, extends the FreeRTOS kernel with libraries for security, connectivity, and updateability. It runs on low power devices found throughout all homes, like a thermostat, light switch, door lock, or sensor. Amazon FreeRTOS enables you to develop new connected devices without having to worry about building in cloud functionality, providing a faster time-to-market and lowering your costs. AWS IoT Greengrass is a software runtime for more powerful edge devices, which can act on data generated locally in order to respond quickly to events including running machine learning models, while still using the cloud for management, analytics, and storage. AWS IoT Greengrass lets connected devices operate even with intermittent connectivity to the cloud. 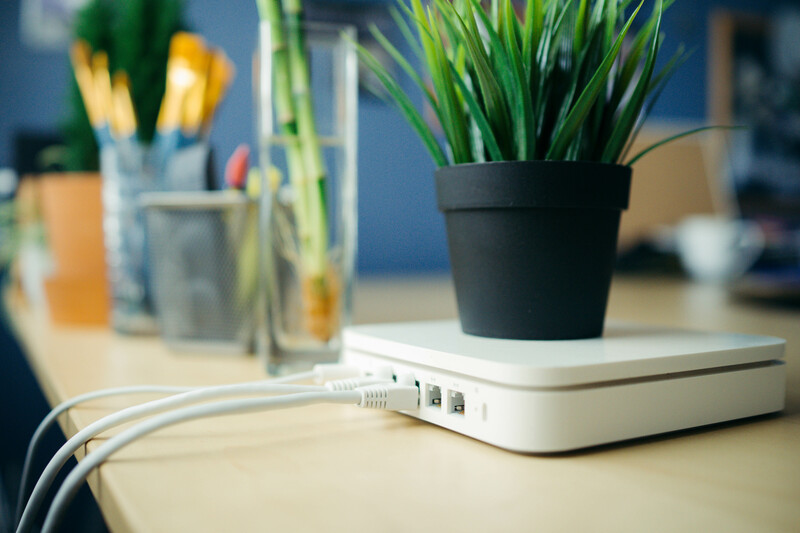 Once your device reconnects, AWS IoT Greengrass synchronizes the data on the device with AWS IoT Core, providing seamless functionality regardless of connectivity. AWS IoT Things Graph makes it easy to rapidly build IoT applications by connecting devices and web services from different vendors that speak different protocols. For example, it's easy to build a home security solution that integrates motion sensors, smoke detectors, and cameras with facial recognition services so you can spot an intruder and generate alerts. Then, you can deploy the solution across different home layouts with just a few clicks. AWS IoT Core allows you to easily connect devices to the cloud, communicating with MQTT, a lightweight protocol specifically designed to tolerate intermittent connections, minimize the code footprint on devices, and reduce network bandwidth requirements. AWS IoT provides scalable, low latency bi-directional communication from device to cloud. AWS IoT Core is present in 11 regions worldwide, allowing you a global footprint. With AWS IoT Device Management, you can onboard, organize, and monitor your devices, creating a real-time, searchable fleet index of all of your connected devices. You can also push bug fixes and firmware updates over-the-air with a few clicks. With AWS IoT Analytics, you can gain insights into device usage, performance, and even predict maintenance using machine learning. AWS IoT provides end-to-end device security with key management, certificate authentication, and data encryption. AWS IoT Device Defender helps you secure your fleet of devices by continuously auditing the security policies associated with your devices. AWS IoT Device Defender will detect and alert you of anomalies or drifts in security policies, so you can isolate the incident and take immediate action. 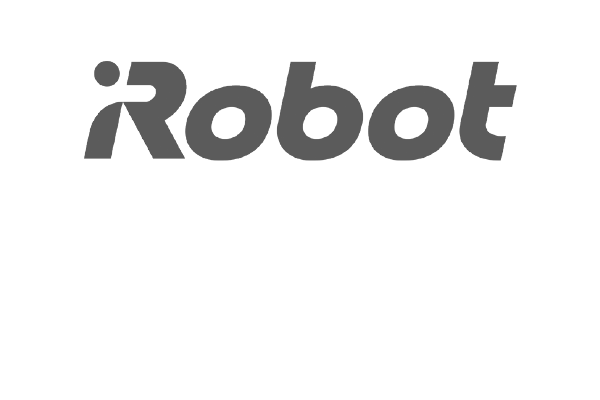 By using a serverless architecture based on AWS IoT Core and AWS Lambda, iRobot is able to keep the cost of the cloud platform low, avoid the need for subscription services, and manage the solution with fewer than 10 people. AWS IoT Core, which can process trillions of messages between billions of devices and AWS or other endpoints, provides the connectivity layer between the robots and the iRobot cloud platform. 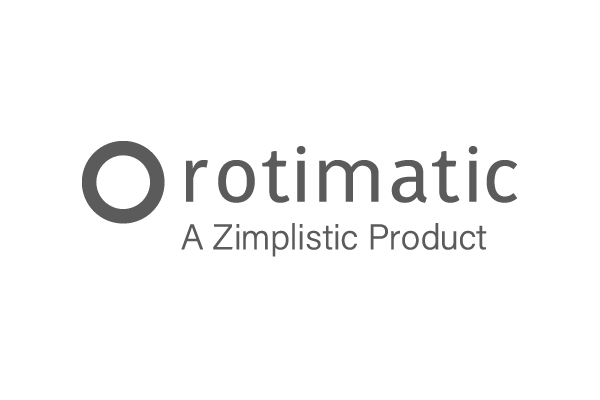 The success of the Rotimatic is driven by the IoT capabilities of the AWS IoT services, which ensures Zimplistic can respond to performance alerts from any one of the devices in the field and remotely troubleshoot. “We’re able to understand our customers better,” says Rishi Israni, Co-founder and CEO, Zimplistic. “We can gather data on usage patterns and gauge feedback and satisfaction levels. We can also distinguish the favorite recipe on our Rotimatics." Rachio uses AWS IoT to enable the secure interaction of its connected devices with cloud applications and other devices. AWS IoT also gave Rachio a seamless onramp to additional AWS services. For example, the company uses AWS Elastic Beanstalk to deploy and manage its website, web apps, and API infrastructure. Most recently, Rachio began using the Amazon Alexa Skills Kit (ASK), a collection of APIs and tools, to give voice commands to the second-generation version of the Rachio Smart Sprinkler Controller. Frontier developed an application that uses AWS IoT and have enabled Alexa on all of their 3 million customers’ set top boxes for their FIOS Quantum TV service. 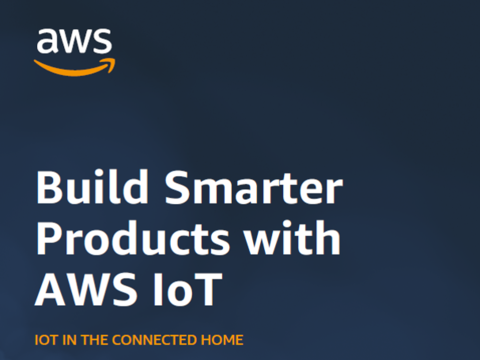 Learn more on how AWS IoT can help with your connected home solution.